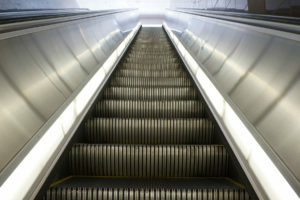 After law enforcement agencies from Austria, Bosnia and Herzegovina, Germany, and the United Kingdom met in December to plan an operation against the cybercriminal group DD4BC (Distributed Denial of Service – DDoS – for Bitcoin), an official with Europol has told Bitcoinist that Bitcoin, and other crypto-currencies, is playing an increasing role in all criminal activities. The UK Metropolitan Police Cyber Crime Unit (MPCCU) found key members of the criminal organization in Bosnia and Herzegovina leading to “vital information.” Activities were coordinated among law enforcement in Australia, France, Japan, Romania, the USA, Switzerland and INTERPOL. Law enforcement initiated Operation Pleiades, during the course of which a member of DD4BC was arrested, and one more suspect detained. Numerous property searches took place and evidence was gathered in an operation started by Austrian authorities, and supported by Europol’s European Cybercrime Centre (EC3) and the Joint Cybercrime Action Taskforce (J-Cat). DD4BC made headlines after using Bitcoin to extort money from people whose laptops the criminal organization had hijacked. Primarily having targeted the online gambling industry, DD4BC also targeted the financial services and entertainment sector, as well as high-profile companies. 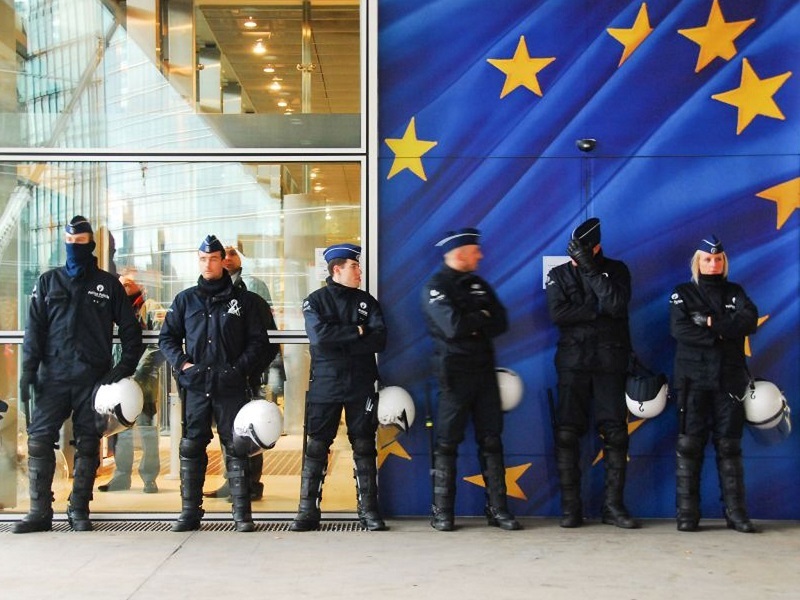 According to Europol, Bitcoin played a role in detaining the suspects. According to the representative, the arrests could unravel more clues. 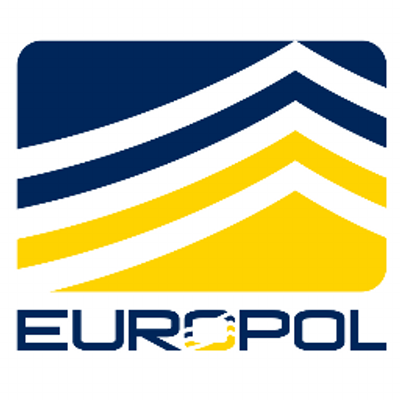 Europol’s European Cybercrime Centre has investigated cases involving Bitcoin before Operation Pleiades, such as Operation Onymous against dark net marketplaces. Law enforcement agencies have been forced to grow more familiar with the new technology. “Bitcoin and other crypto-currencies are playing an increasing role in all criminal activities, not only cybercrime,” the Europol representative wrote. “EC3 cooperates with law enforcement, the private sector and academia to find suitable solutions to tackle this phenomenon.” According to the representative, it is likely the threats will change. As federal agents have enunciated at FinTech conferences in the past, there are numerous investigations ongoing in the crypto-currency space at any given time. In many cases, as seems to be the case in Operation Pleiades, Bitcoin helps lead investigators to suspects. What do you think about this statement from Europol? Let us know in the comments below!